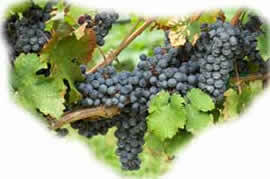 You worked hard to till the land, plant your vineyard, and watched the fruits of your labor ripen on the vine. You may have even designed your own label for your first bottles of wine that came from your first crush. We want to help you make certain that your winery business is properly protected so your dream will live on for many years to come. 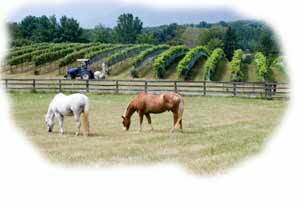 We represent companies that have tailored policy coverages specifically for your winery and vineyard. We can offer insurance on buildings and equipment, as well as Liability, Workers' Compensation, Commercial Umbrella, Equipment Breakdown, Liquor Legal Liability and many others depending on your needs. Contact us today to schedule a convenient time for David Wise to come out to your vineyard or winery. We want to get to know you and your operation so that we can help you tailor a plan of insurance that will help you protect what matters most.